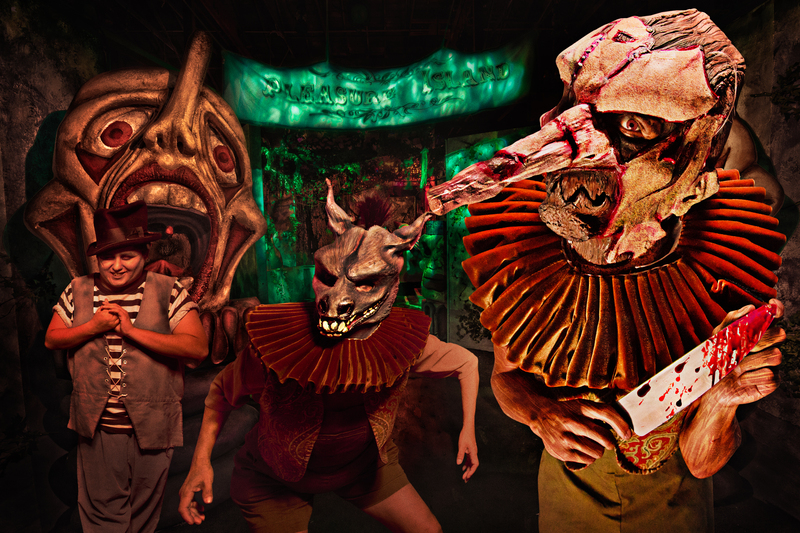 Knott’s Scary Farm has returned with all new shows, mazes and experiences for its 42nd year. 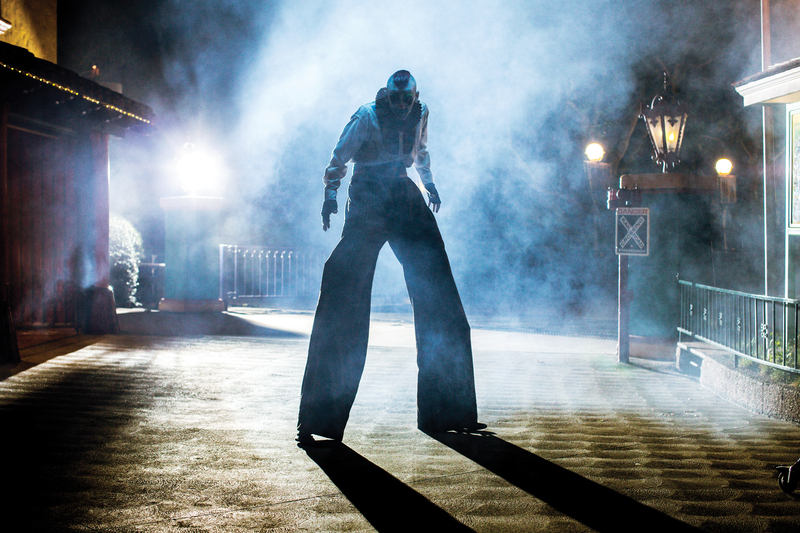 With eleven haunted attractions, two shows and four scare zones Knott’s has everything your imagining. 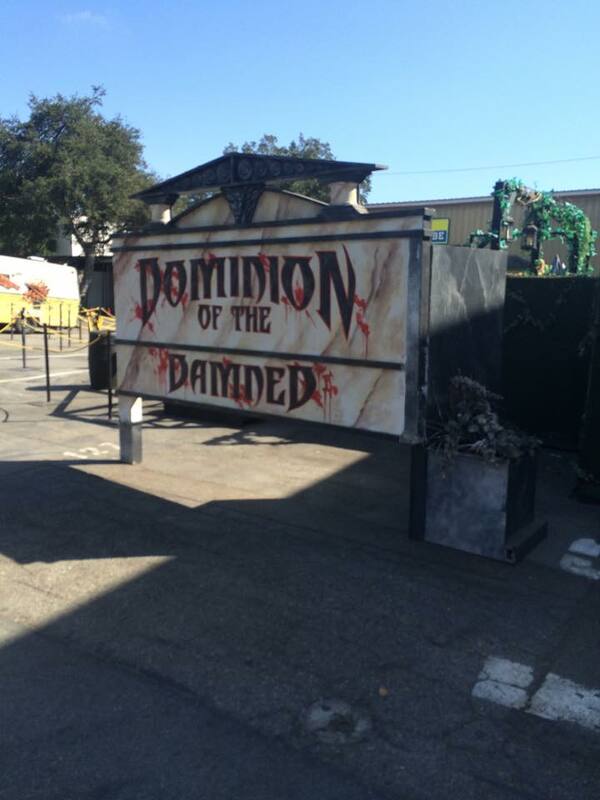 The returning mazes this year are Trick or Treat, Dominion of the Damned, Forevermore, Black Magic, Pinocchio Unstrung, and The Gunslingers Grave. 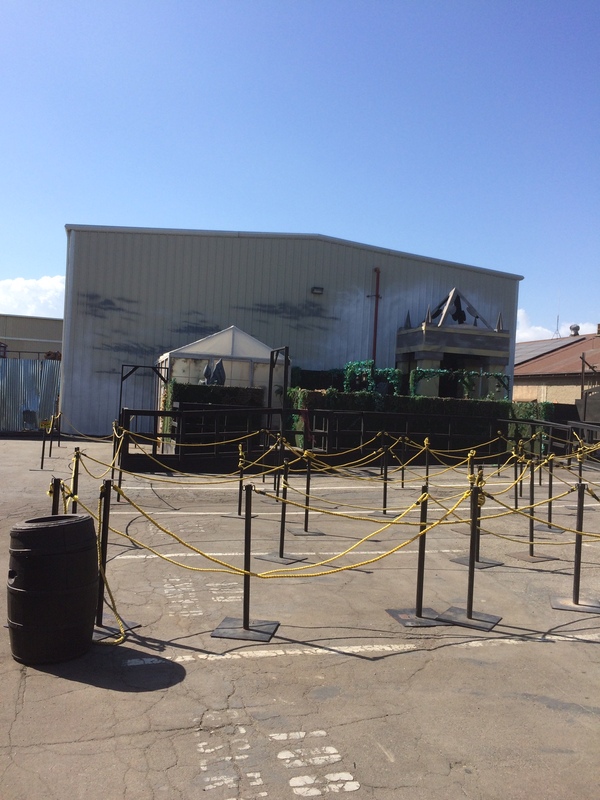 Knott’s retired Slaughterhouse, Mirror Mirror, Endgames, and Delirium. 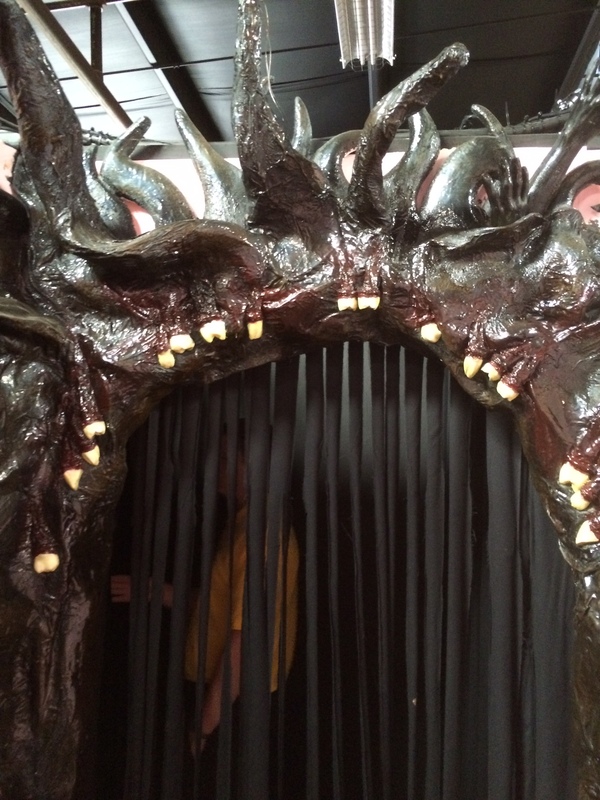 The new mazes this year include Voodoo, The Toothfairy, and Trapped: Lock and Key. 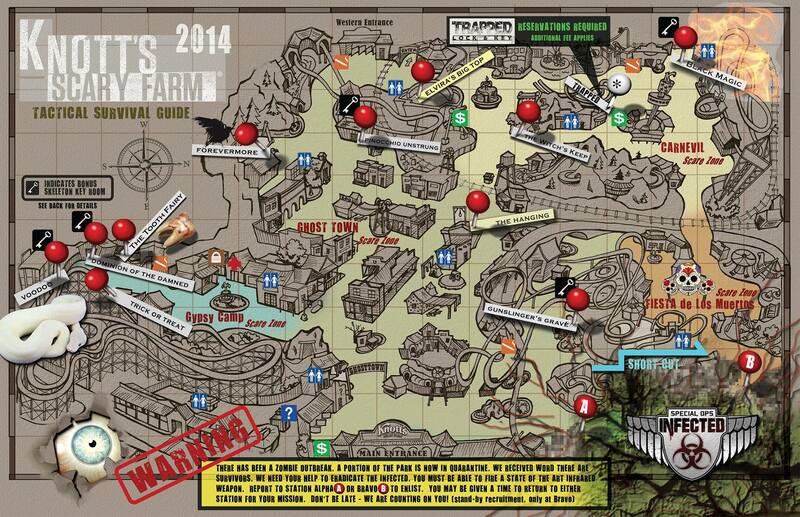 Lets take a look at all of the features of Scary Farm this year. 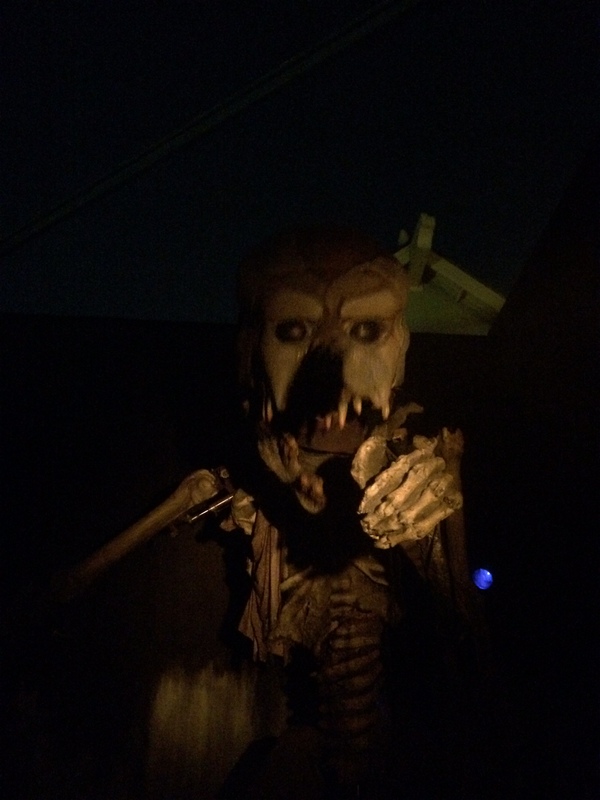 Trick or Treat has returned for it’s third year and is one of the most beautiful mazes at Knott’s, but has few scares. That doesn’t matter as the endearment is what will add the fear as you travel inside the Green Witch’s house. The Blood Queen’s reign has ended, but the seductive vampires continue to lure unsuspecting guests into this gothic lair of terror. 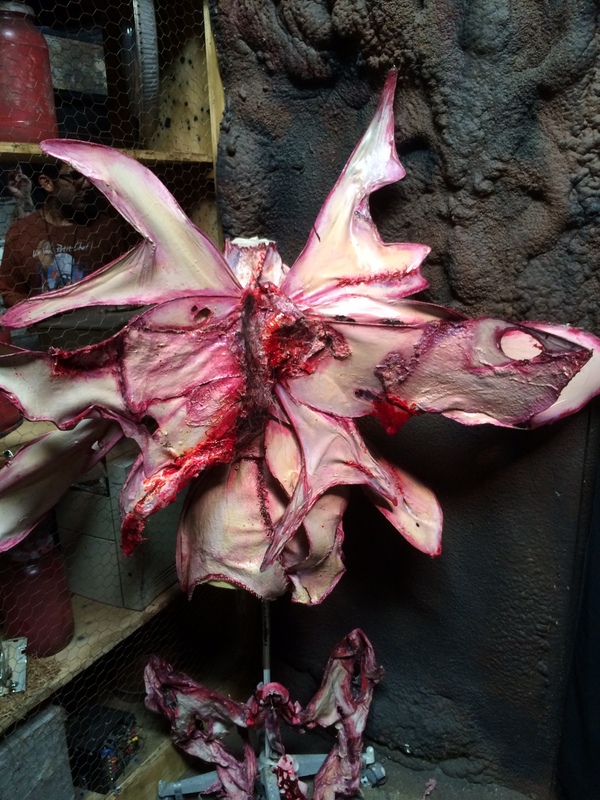 Ancient vampire lore decrees there shall always be one to rule the damned… Long live the King! This maze returned for it’s second year. 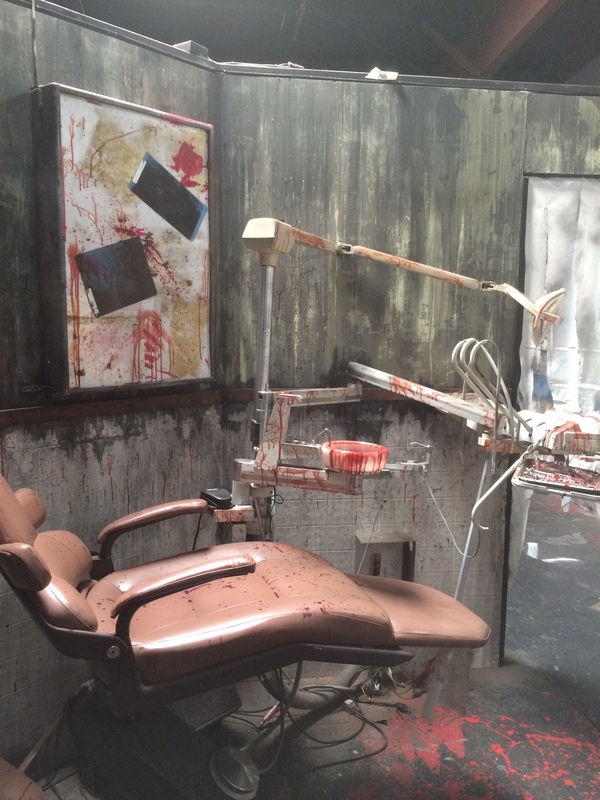 The sets are very high and help add to the realism of the story. This maze has never seemed to find it’s place in the event, but dumps you directly in front of the The Tooth Fairy maze. This is one of the best mazes at the event his year. 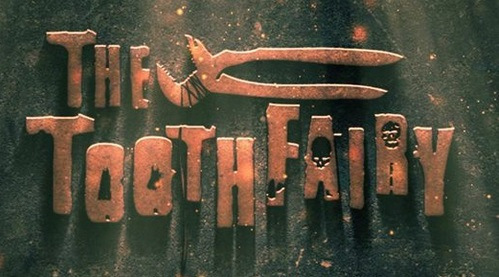 Designed by Daniel Miller, this new maze takes us into the Tooth Fairy’s lair. 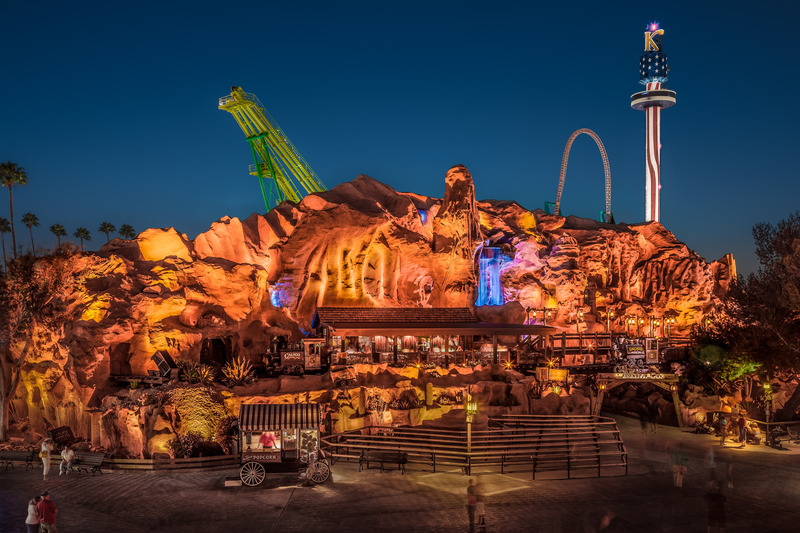 Utilizing some great effects such as projection mapping, animatronics and digital monitors, this is a huge step for Knott’s as they use modern technology in haunt. This maze ends with a very close encounter with the Tour Fairy herself. Here are some lights on photos of the maze. This one wins the best maze award. New for 2014, VooDoo uses massive immersive sets and offers four different variations of itself. 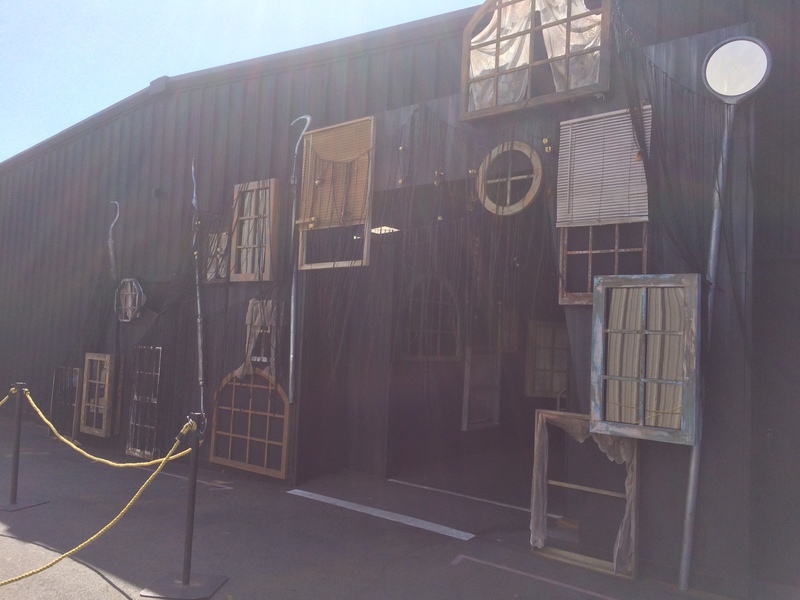 The maze is covered with a beautiful façade and massive set pieces. The only downside with it is it’s a little short and the monsters don’t have many spots to hide. You can see how much detail and money went into this maze. This master piece from Brooke Walters will be at Knott’s for many years to come. Returning for it’s second year, Forevermore is starting to find it’s niche. The story is a little too much to explain in the relatively short experience of a maze, but the talent in the maze was much better then it’s first year. 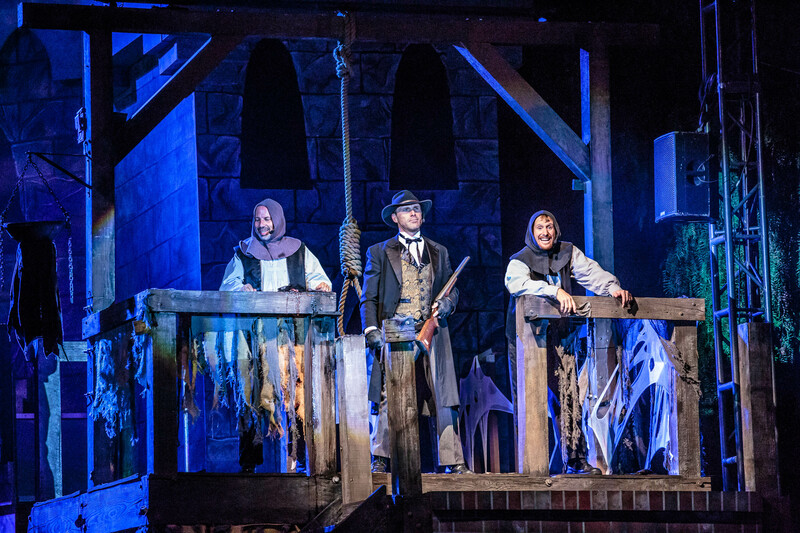 Originally opening in 2012, Pinocchio Unstrung is one of the best mazes at Knott’s. 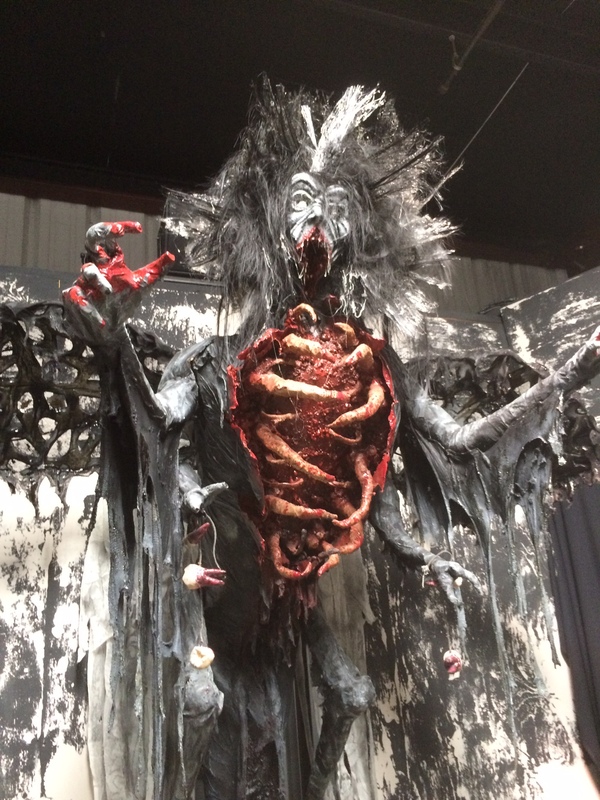 The puppet himself comes to life with great talent and effects. 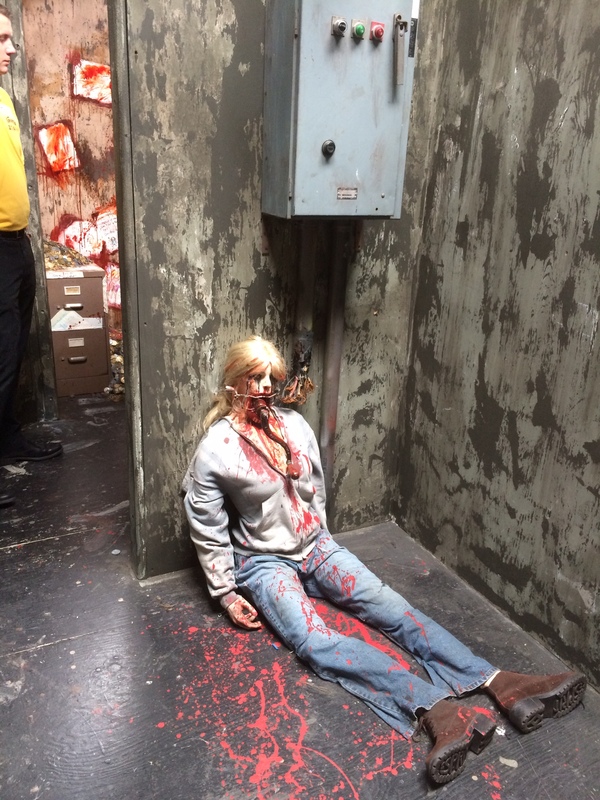 Some great costumes that blend into walls guarantee scares. 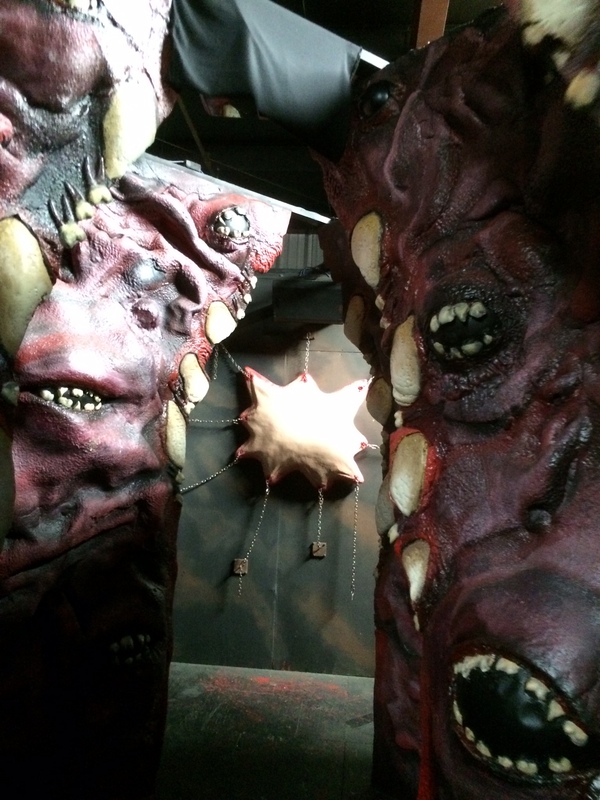 The final features a very impressive animatronic. This maze is back for it’s second year and was one of the best last year. New for this year is a hall of mirrors. The theater facade uses projection mapping and is very effective. 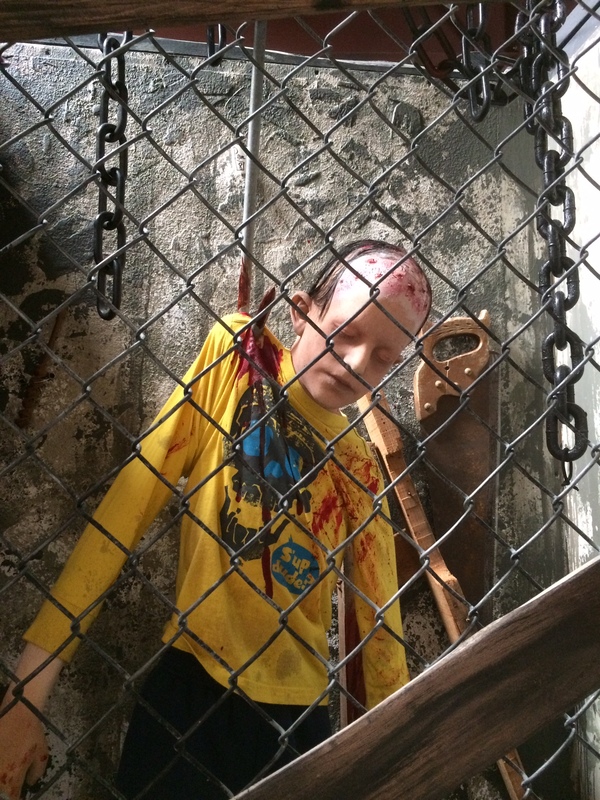 This maze is one of the many with the Skeleton Key, and is the only one I got to experience. 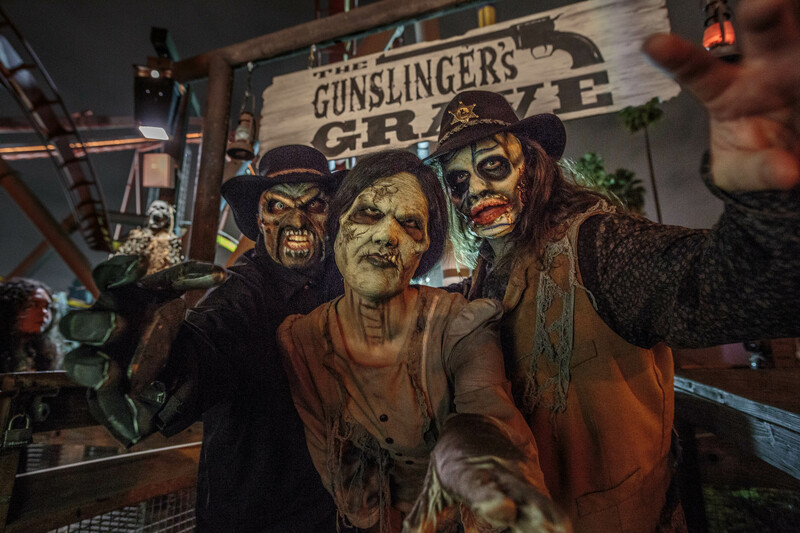 Back after it’s first year, Gunslinger’s Grave fits in perfect at Scary Farm, with its rustic, ghost town feel. This is the only maze that forces another attraction to be closed during the day, The Grand Sierra Railroad in Camp Snoopy. 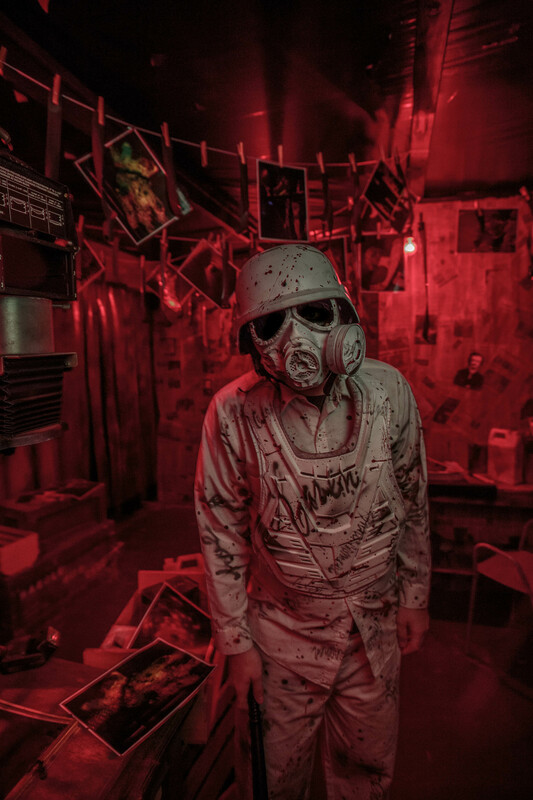 Special Ops: Infected seamlessly integrates interactive gaming technology with an immersive mountainous landscape, delivering a breakthrough interactive haunted experience that is as terrifying as it is challenging. Missions will take guests through a variety of wilderness terrains, including unpredictable barrel bridges across a rushing river, through dark caverns, and mysterious backwoods. 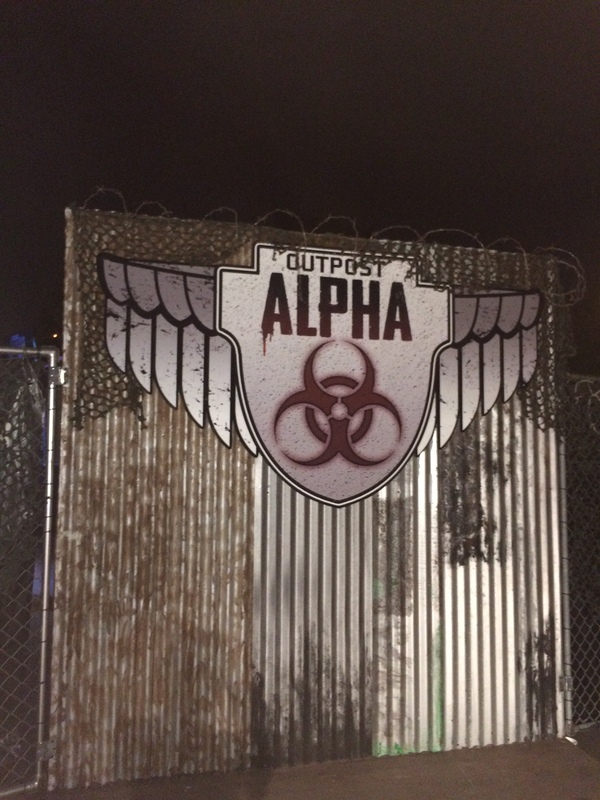 Six acres of the beloved theme park is now home to mutinous, scream-inducing zombies, and the time has come for a harrowing Special Ops survival mission. Wow! 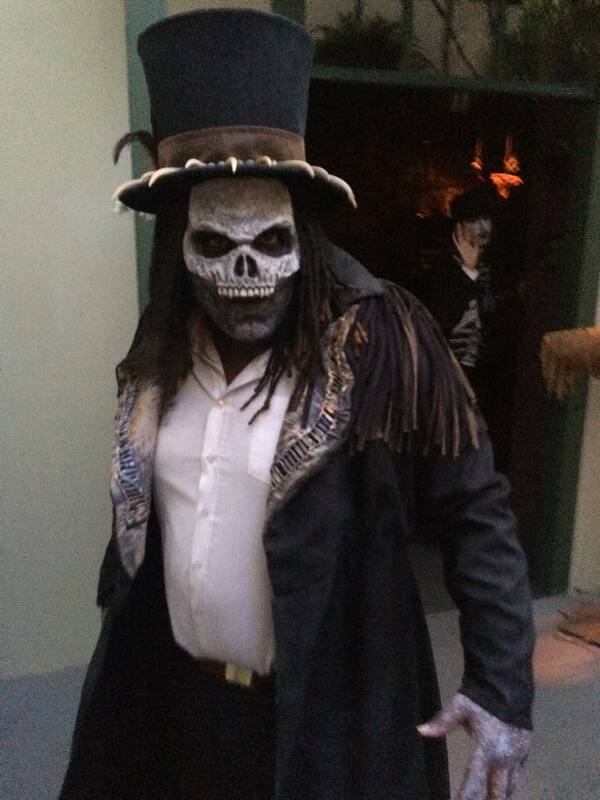 This was easily the best experience at Knott’s Scary Farm. Guest are given an infrared gun and are in groups of 12 fighting their way out of the zombie infection. This experience takes pace in the Camp Snoopy section of the park. Two versions of the experience exist, one starting on side Alpha, the main entrance, and Bravo, the Fiesta Village side. Small buildings are set up in the land and guests need to enter to find out what trail they need to take to escape. 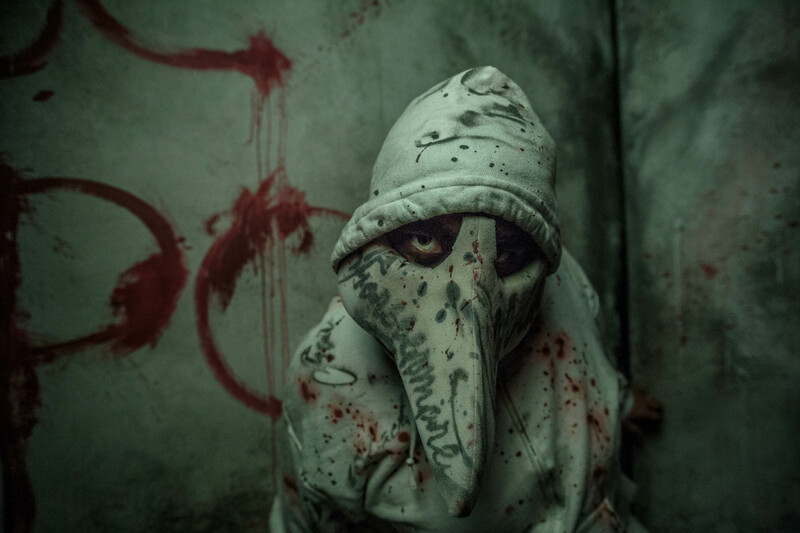 The group gets split up and one side needs to go find a doctor, who has the cure for the infected, and the other is taken hostage by some rebels. During the whole experience, I totally forgot that I was in a theme park. The count down at the start gets your adrenaline flowing. Over 100 infrared guns are used. A headset is worn on the actor’s head and vibrates when a guest shoots them. 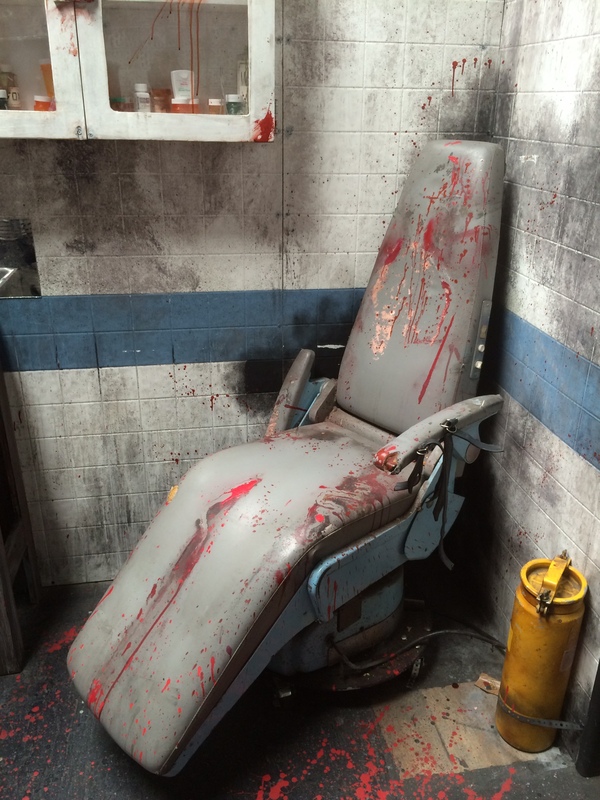 When the sensor is tripped, the scare actor knows to react as they have been shot. They will become even more lifeless for a few moments before reanimating again and chase after the squads. 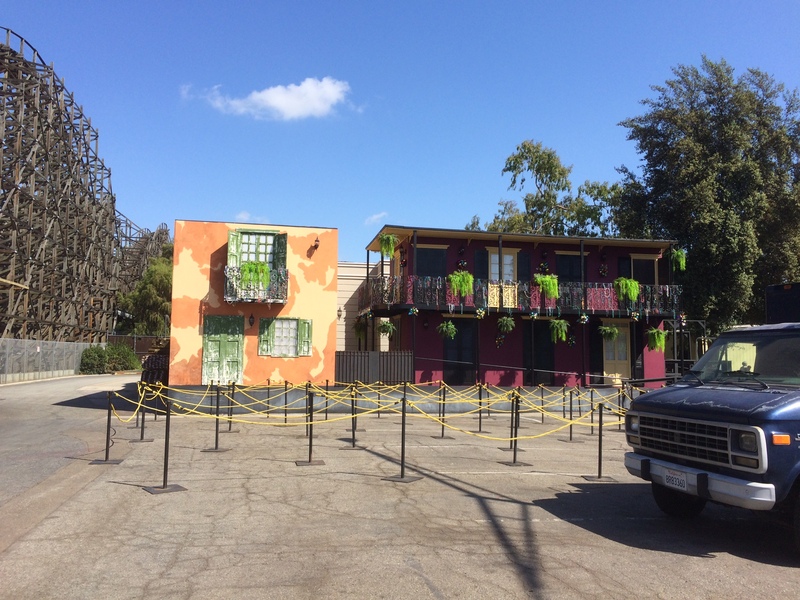 The vehicles that are parked in the experience are stored during the day in the backstage queue for VooDoo. The props and barricades are stored inside the cars and crews work quickly to set the attraction in the one hour after park closing to park reopening. When I got to experience Infected, the guns and computer system that ranks the high scores was having issues, so we never got to see our score, this is something expected for a new piece of technology. It is recommended that you get a return card right when the park opens as they have limited amounts, at side Alpha or Bravo. Bravo takes standby, but trust me, get a return card. The only negative aspect of the attraction is the very low capacity. Back by overwhelming demand for 2014 is Elvira – the legendary Mistress of the Dark. Elvira will headline her all new show “Elvira’s Big Top”, in the 1,800 seat Charles M. Schultz Theatre twice nightly for the entire run of Knott’s Scary Farm. 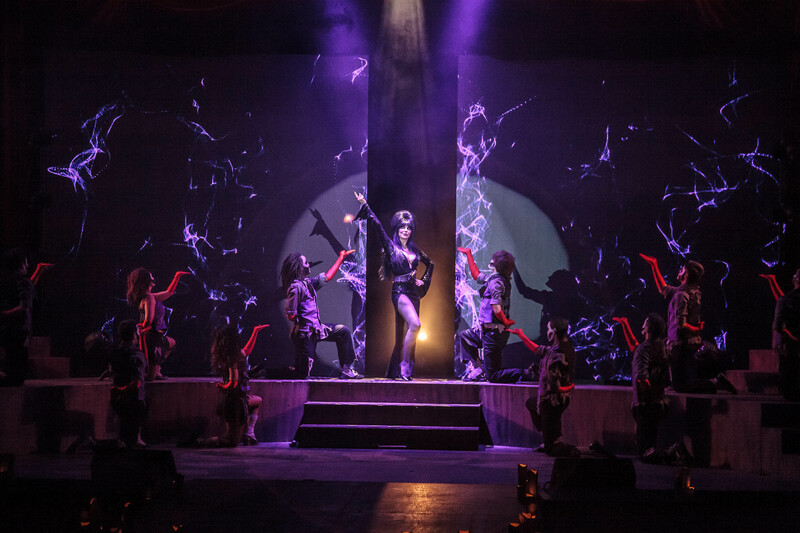 In her new show, Elvira becomes the “Ring Mistress of the Park” dazzling audiences with music, madness and mayhem in her Sinister Circus of the Macabre. The show features explosive dance performances by hip-hop based Academy of Villains, fresh from their appearance on Fox’s “So You Think You Can Dance? This was the second year after Elvira’s return to the farm. Last year I hoped for more Elvira and this year we got it! This is a great show featuring the Academy of Villains, performers and of course, Elvira. A live stage show in Calico Square that irreverently looks back at the year’s pop culture with some killer comedy. Notorious for its special effects and high-flying stunts, The Hanging® is a no-holds-barred assault on pop culture’s most infamous moments of the past year. A must see parody! The show that mocks everything with pop culture is back, but doesn’t live up to its past. The first ten minutes are great, but everything after goes downhill. Some of the best parts included parodies of Frozen, Disney, and the absence of Bill and Ted at Universal Studios. No new scare zones this year, but Gypsy Camp, Carnevil, Fiesta de Los Muertos, and the original scare zone, Ghost Town Streets returned. 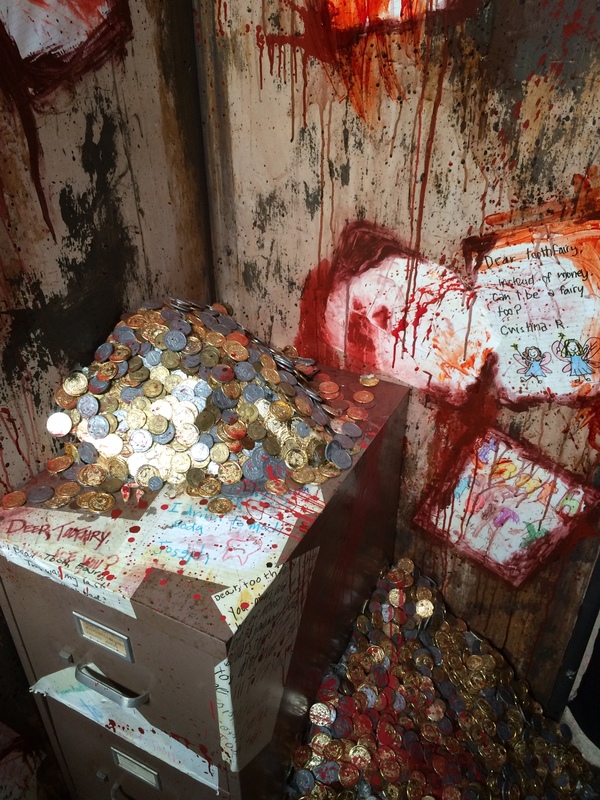 After a massive multi-million dollar refurbishment to the Calico Mine Ride by Garner Holt Productions, I was very interested what the Hallloween overlay would entitle. Lots of audio and lighting adjustments were featured. 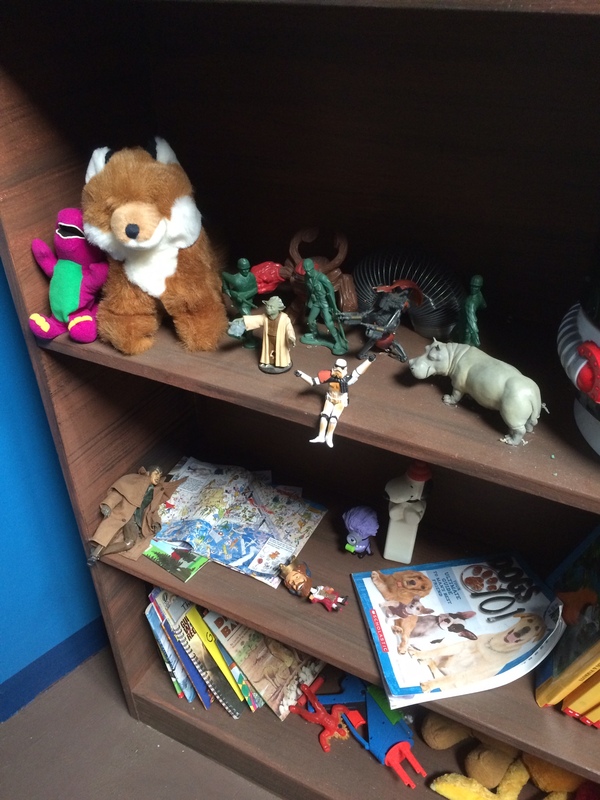 There are some new animated props, but somewhat felt unnecessary. 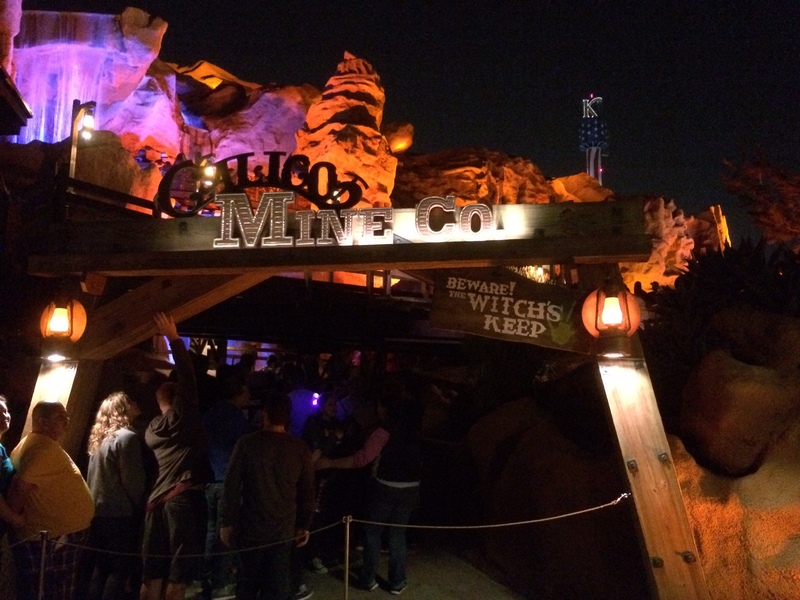 I prefer the normal version of the attraction, but if they kept the charm that gives the Calico Mine Ride its appeal, and kept the update very simple, it would be much more effective and would become an instant classic overlay. 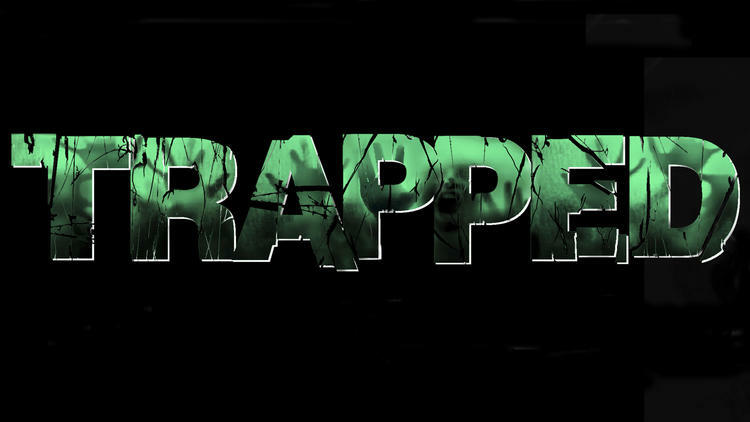 Trapped returned for it’s third year, with the Lock and Key subtitle. This is the only upcharge maze in the park and cost $60 for a group of six. I don’t want to give much away, but Trapped was absolutely amazing! I came out speechless. It was some of the most fun I’ve had in a theme park. 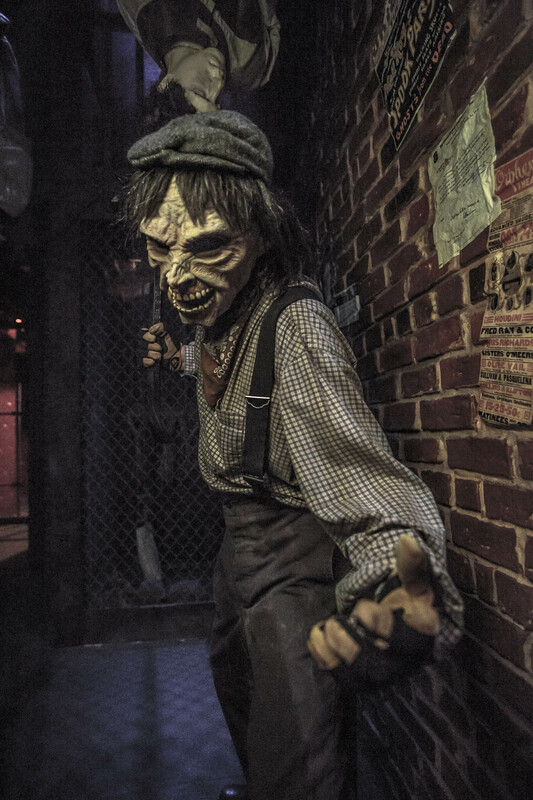 Fright Lane with Skeleton Key offers unlimited priority access to nine haunted attractions all night long. 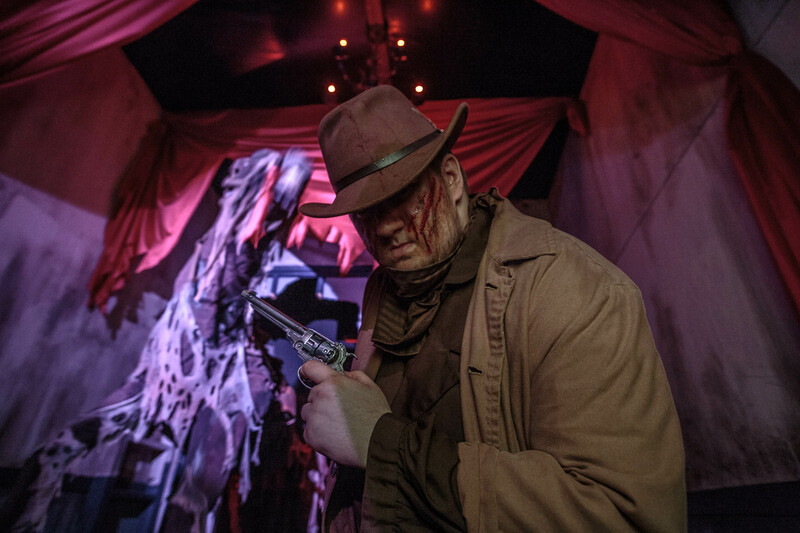 The Skeleton Key, which is included with all Fright Lane passes, unlocks a secret extra room inside of five mazes. Receive a commemorative lanyard and collectible keychain with purchase (While supplies last)! 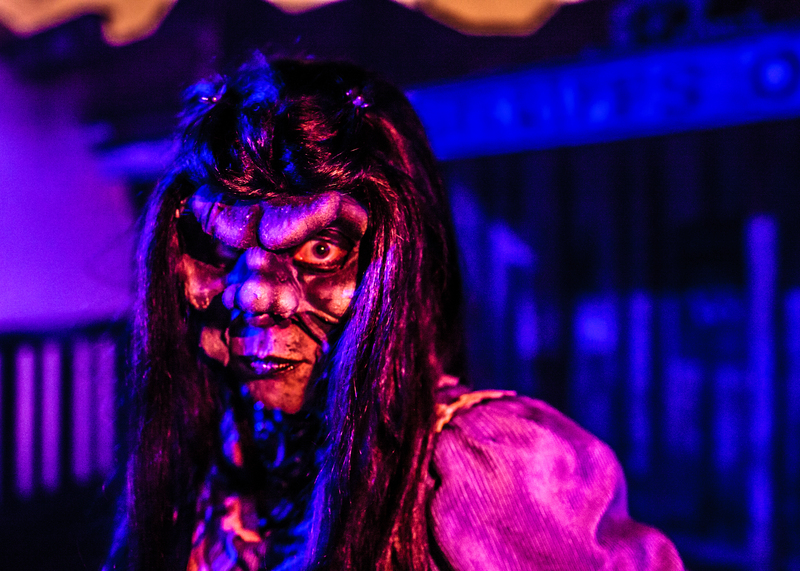 Fright Lane with Skeleton Key passes start at $65.00. The Skeleton Key is available for: VooDoo, Black Magic, The Gunslinger’s Grave, Dominion of the Damned, and Pinocchio Unstrung. 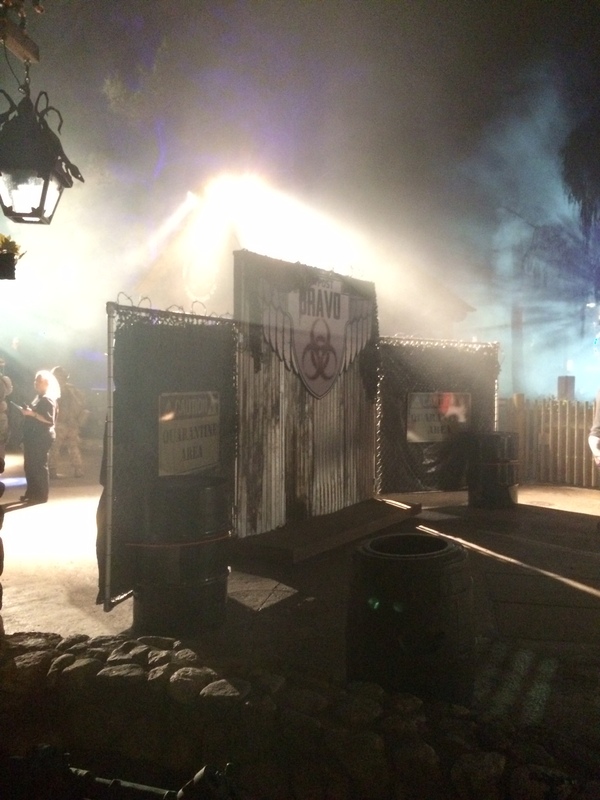 I hope you enjoyed my review of Knott’s Scary Farm 2014. I would like to thank Jason Soyster for helping provide information and Jeff Gordon for sharing some of his photos. 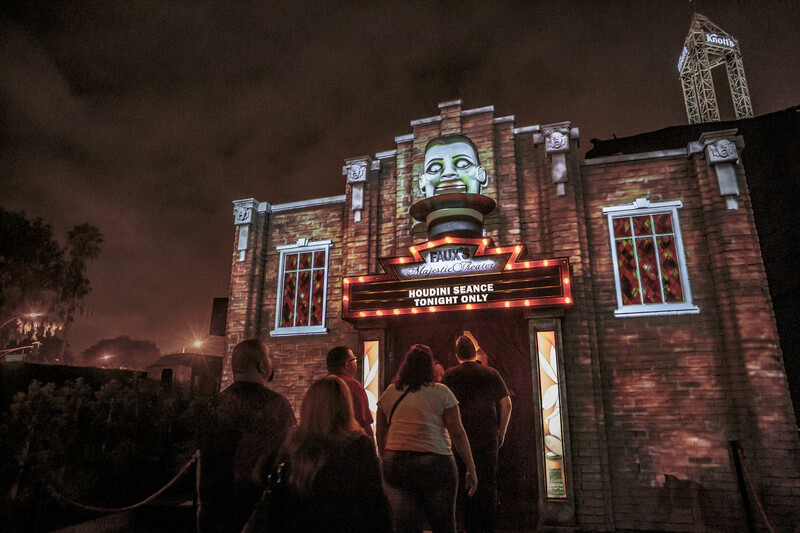 Haunt is running on select nights now thru November 1st with tickets starting at $39. Go to knotts.com/knotts-scary for more information on ticket sales.